Here is the following list of some of the tools used by hackers in the hacking playground. Nmap :-This tool developed by Fyodor is one of the best unix and windows based port scanners. This advanced port scanner has a number of useful arguments that gives user a lot of control over the process. Ethereal :-This (also known as Wireshark) is a fantastic open source network protocol analyzer for Unix and Windows. It allows you to examine data from a live network or from a capture file on disk. You can interactively browse the capture data, delving down into just the level of packet detail you need. Ethereal has several powerful features, including a rich display filter language and the ability to view the reconstructed stream of a TCP session. It also supports hundreds of protocols and media types. 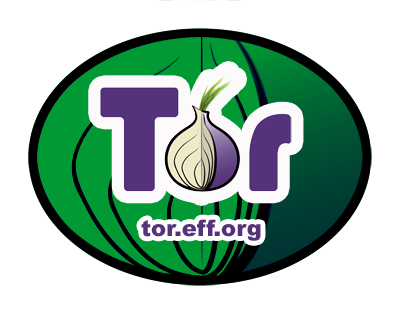 Tor :- An anonymous Internet communication system Tor is a toolset for a wide range of organizations and people that want to improve their safety and security on the Internet. Using Tor can help you anonymize web browsing and publishing, instant messaging, irc, ssh, and other applications that use the TCP protocol. Tor also provides a platform on which software developers can build new applications with built-in anonymity, safety, and privacy features. Cain and Abel :- The top password recovery tool for Windows. This Windows-only password recovery tool handles an enormous variety of tasks. It can recover passwords by sniffing the network, cracking encrypted passwords using Dictionary, Brute-Force and Cryptanalysis attacks, recording VoIPconversations, decoding scrambled passwords, revealing password boxes, uncovering cached passwords and analyzing routing protocols.